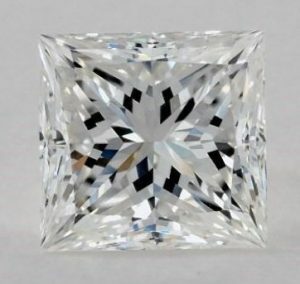 Choosing a 1.5 Carat Princess Cut Diamond - Best Cut, Color, and Clarity! So, you can afford a 1 carat diamond, and you still want it bigger. But when you checked prices for 2 carat diamonds, it’s too much for your already big budget! 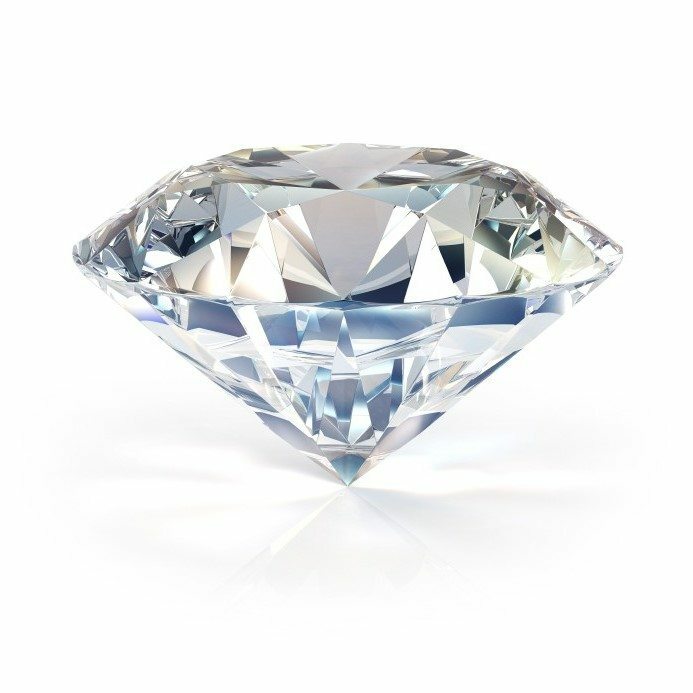 If you want 2 carats simply for the number, know that 1.90 carats will look just as big to the naked eye, and 1.5 carats will be much more affordable but still significantly larger than a 1 carat diamond. 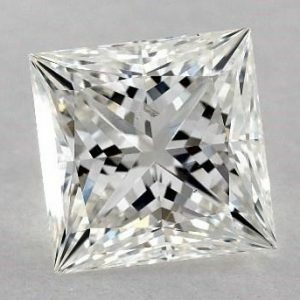 If you’re still debating whether a 1.5 carat princess cut diamond is the ring for you, this guide will help you decide! Why Choose a 1.5 Carat Princess Cut Diamond? Let’s start with the Princess Cut! There’s no doubt that this diamond cut is one of the most captivating of all diamond shapes. It’s the 2nd most brilliant shape and is adored by Hollywood A-listers and elites. Now, making it as big as 1.5 carats is just apt for its remarkable composition as a diamond cut for optimum sparkle is better viewed when it’s bigger. A 1.5 Carat diamond is big enough to attract second looks but is not as expensive as the succeeding carat points. It’s not cheap, but it also won’t break the bank! Since this is not an ordinary purchase, you have to make sure that you’re guided along your diamond shopping journey. 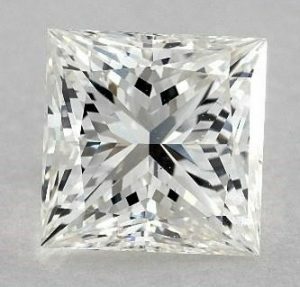 In this post, you’ll learn how to find a beautiful, brilliant, and a true 1.5 Carat Princess Cut Diamond that’s within your budget! The search for the perfect diamond doesn’t end in carat weight and shape. In fact, we barely even scratched the surface of smart diamond shopping. The main thing you have to know is that the Diamond Cut is behind the sparkle of the diamond. If you have excellent cut proportions in the bag, you can be sure that you’ll have a brilliant diamond. And the other factors will just boost its brilliance! As you can see, there’s a drastic difference in the appearance of the diamonds. Click the images to see how they differ in terms of light performance. A princess cut diamond with a poor cut is automatically a bad diamond no matter how big it is. Given a good carat size, shape, and cut, you might want to go all out and choose the best color and clarity as well. But the best doesn’t have to be the highest grade! 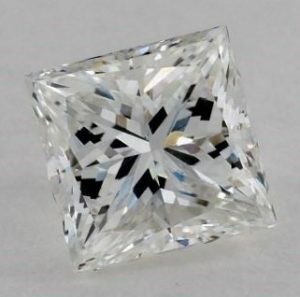 Unless you prefer a D color and an IF clarity for ideal purposes, you can find an equally beautiful diamond by looking at the sweet spot – G Color/SI2-VS2 Clarity. Both have the same 4Cs, but one has the highest color and clarity, and the other one is from the magical range. Without captions, I bet you wouldn’t know which is which. And a G-SI1 diamond could look even better since the body color and internal flaws aren’t discernible by the naked eye! The best thing about this is you’ll save a considerable amount of money because you don’t have to go for the highest grades that usually demand premium prices. Because it’s Big and Pricey – Make Sure It’s Certified! Let’s face it; a great salesperson can easily lure you especially if the diamond is showcased in front of you. It looks like a diamond, you like the sparkle, it’s from a diamond store, and the jeweler assures you it’s a good buy. All these can be overwhelming and can quickly push you into the purchase. But first things first: Make sure it’s legit! Yes, it could be a real diamond, but if it’s not graded by top gemological labs – GIA and AGS – it could bear inaccurate ratings or have no grading at all which means, they can be graded higher than their true quality. And if it’s higher, it’s more likely to be more expensive. This is where jewelers can covertly rip you off! Only GIA and AGS are consistent with their grading standards. Other labs are just too lax and unreliable. Since you’re making a once in a lifetime purchase, it’s best to only go for the certified. You can put all the tips above to the test by starting to canvass diamonds. One would initially think of the nearest jewelry store so they can confirm what you just learned, but there’s an easier route – online diamond shopping. If the diamond you’ve chosen is certified and the diamond store has an amazing return policy, then you have nothing to worry about. Believe it or not, nowadays, more people are buying their engagement rings from digital diamond shops instead of traditional brick and mortar stores. And some of the most popular ones, when it comes to broader selection, credibility, and affordability are James Allen, Blue Nile, Whiteflash, and Brian Gavin. Although, I would recommend James Allen for their diamond display technology that will let you see diamonds in HD videos and photos up to 40x magnification. If you ask me, that’s way better than viewing diamonds at physical stores with a typical 10x loupe! With their filter tool, you’ll be able to cherry-pick certified 1.5 carat princess cut diamonds with the best cut, color, and clarity. Exceptional ring settings in a variety of design and metal type, as well as ASET and Idealscope images are available for viewing so you can have a more educated decision. But don’t just take my word for it. Try browsing at a diamond store near you then compare the quality, pricing, and ease in shopping to online diamond shops, and see for yourself! The shape and size of a 1.5 carat princess cut diamond are enough to make your engagement ring stand out from the rest. 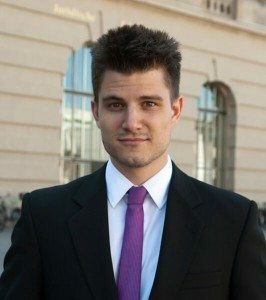 So, what more if you’ve chosen one with an excellent cut, good color and clarity, and graded by a reputable lab? You’ve got yourself a high-quality stunner!